Identity (Psychology) in motion pictures. Passing (Identity) in motion pictures. Motion pictures -- United States -- History -- 20th century. 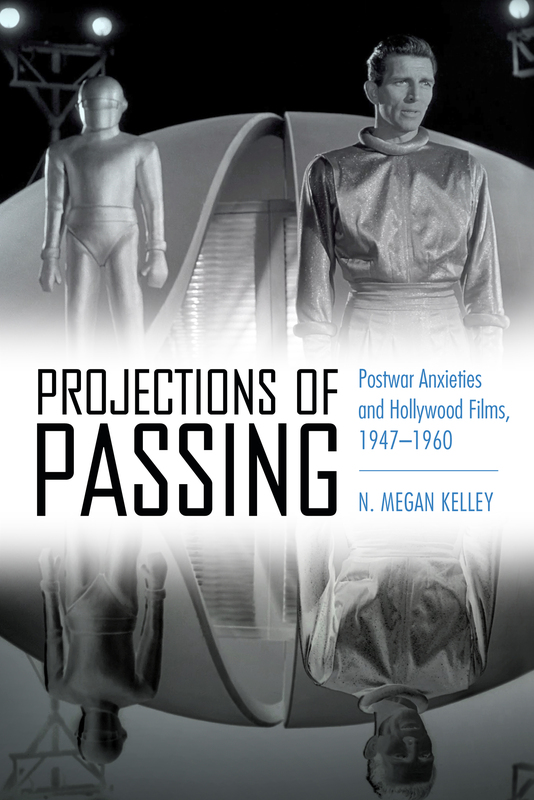 Add tags for "Projections of passing : postwar anxieties and Hollywood films, 1947-1960". Be the first. Motion pictures -- Social aspects -- United States. PERFORMING ARTS -- Film & Video -- History & Criticism. SOCIAL SCIENCE -- Discrimination & Race Relations. Motion pictures -- Social aspects. schema:about <http://experiment.worldcat.org/entity/work/data/2808644495#Place/united_states> ; # United States.